Older Archive (2012-2016) can be found here. Just a small reminder that there’s still tickets available for the exclusive show of Peter Brötzmann, Heather Leigh and Keiji Haino this Sunday April 1st at DE Studio. No time to waste, get yours while they last HERE! Presale available until March 31st midnight. 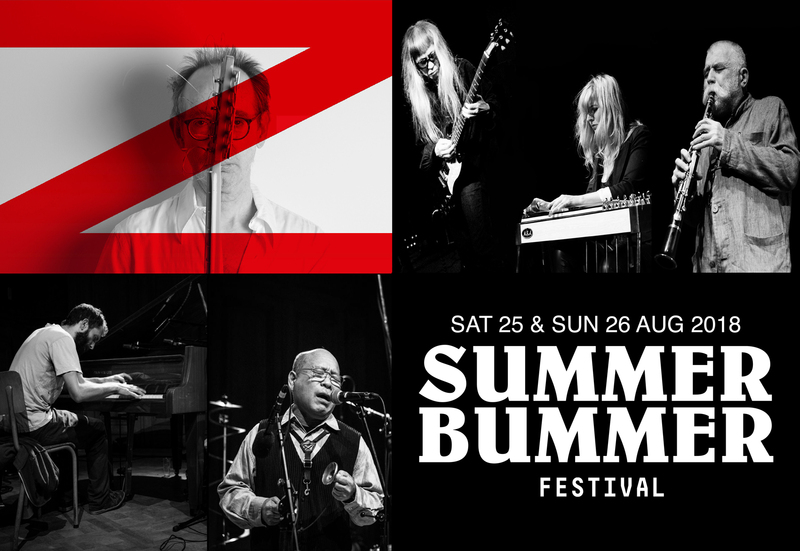 PETER BRÖTZMANN – HEATHER LEIGH – KEIJI HAINO > Tickets, Click Here ! ARTO LINDSAY & ZS > Tickets, Click Here ! Wed 02/05/2018 – AB SALON – 8 pm GRATIS ! 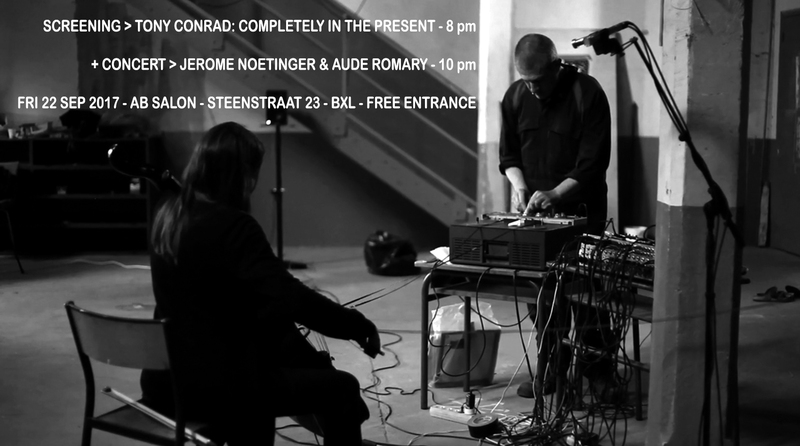 Sound in Motion/Oorstof and AB continue their successful collaboration starting on September 22nd at the AB Salon, formerly known as Huis 23. We start at 8 pm with a screening of Tony Conrad: Completely In The Present, a unique portrait on this American avant garde artist directed by Tyler Hubby (The Devil and Daniel Johnston), followed at 10 pm by a challenging concert of tape manipulator Jérôme Noetinger and cello player Aude Romary who will take us on a fascinating electro-acoustic trip. No reservation needed, first come first serve. Film starts at 8 pm, concert at 10 pm. More Oorstof shows coming up !